Created by Black Eye Blue productions, the entire show can be yours at $20.00 USD. 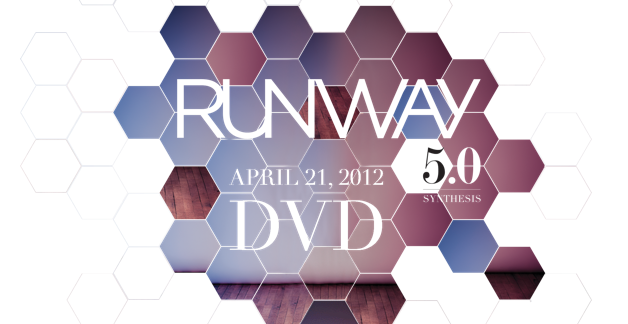 The DVD includes the approximate 1 hour show, one of the three original covers, and a matching 5×7 insert. The DVD’s are limited, so make sure to order yours before supplies run out. The DVD’s will be shipped out the first week of July 2012.